This high quality media virtually eliminates impurities and increases blasting precision and consistency. 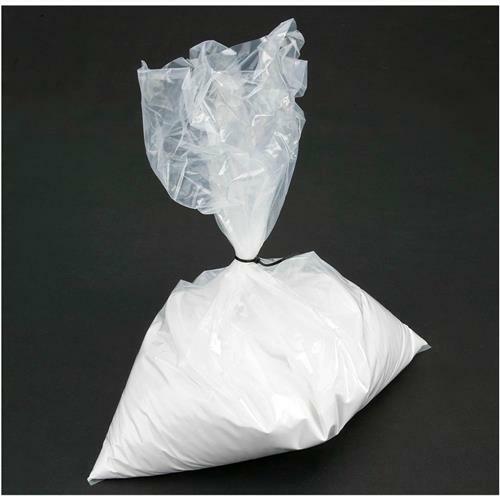 Great for use in your sand blaster for: fine surfacing of metal, porcelain and acrylic; removal of oxides; deflasking; bulk removal of investment and tough oxide layers; and smoothing/polishing. 15 lb. 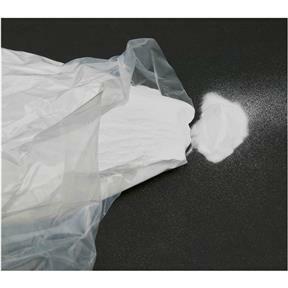 bag of aluminum oxide, 120 grit blasting media.